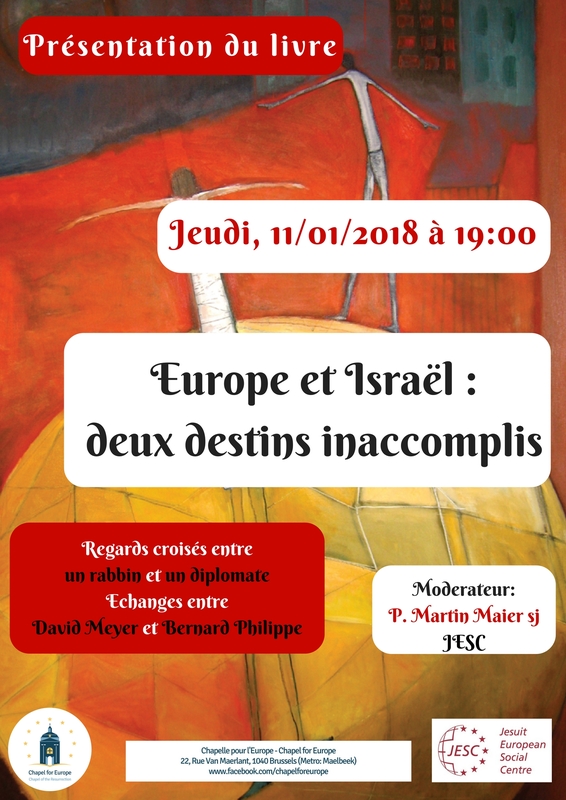 On January 11th, JESC and the Chapel for Europe organized the presentation of the book «Europe et Israel : Deux destins inaccomplis ». 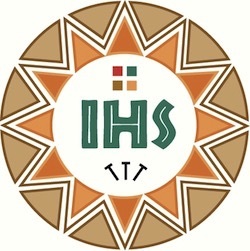 The exchange of views between Rabbi David Meyer from the Pontifical Gregorian University in Rome and Bernard Philippe, former diplomat working in the EEAS, questioned the European example for ensuring stability in Israel. After the Second World War in fact, the old continent reversed its story to durable peace. Moderated by Fr. 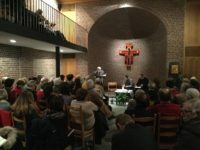 Martin Maier SJ, the two speakers highlighted the strong connection between politics and religion in Israel. Judaism cannot legitimize the Israeli occupation but it can influence the people to follow the example of European values and continue the peace process for reconciliation. However, politics and religion can be ambiguous, if misinterpreted. The example of Bosnia with all related ethical and religious tensions speaks clear. This well-attended event showed that the international law with its restorative and creative function should be properly applied to the Israeli religious multiplicity. The book was enthusiastically received and shared during the evening.